When PUSH were first asked to collaborate with Havas as their wellness partner, the team had experienced a vast amount of change over the 12 months prior. This included movements in leadership, a number of restructures and finally a move to the new Kings Cross office where all ten agencies, the 1600 employees, would be combined under one roof. With challenging times and stressful workloads ahead, PUSH were asked to provide a solution which would provide ongoing support their people; focused on building resilience and developing their sense of self, as well as sense of team. Havas Equalise is a unique wellness programme which supports the Havas Team and helps them maintain their energy levels, whilst allowing them the time and space for personal planning and development and a way to collaborate and build on teamwork. We are honoured to have partnered with the fantastic Ruby Wax as part of this programme, who delivered a frank and hilarious talk for the Havas team for Mental Health Awareness week, around the benefits of mindfulness as a tool to reduce stress. To date we have delivered a multi-discipline, 24-month programme which spanned from the practical to the inspirational. This included large-event-style keynote talks from Leaders within the wellness and mental health industries; helping bring people together whilst challenging traditional thinking. Nutrition and weekly exercises sessions were also key in keeping the team healthy and fuelled on a physical level.. 1-2-1 coaching sessions and personal development workshops helped evolve self-awareness and enable personal planning. Finally, the likes of art therapy and team ‘play’ workshops helped in developing culture, fun and, most of all, re-energising the team on a day-to-day basis. 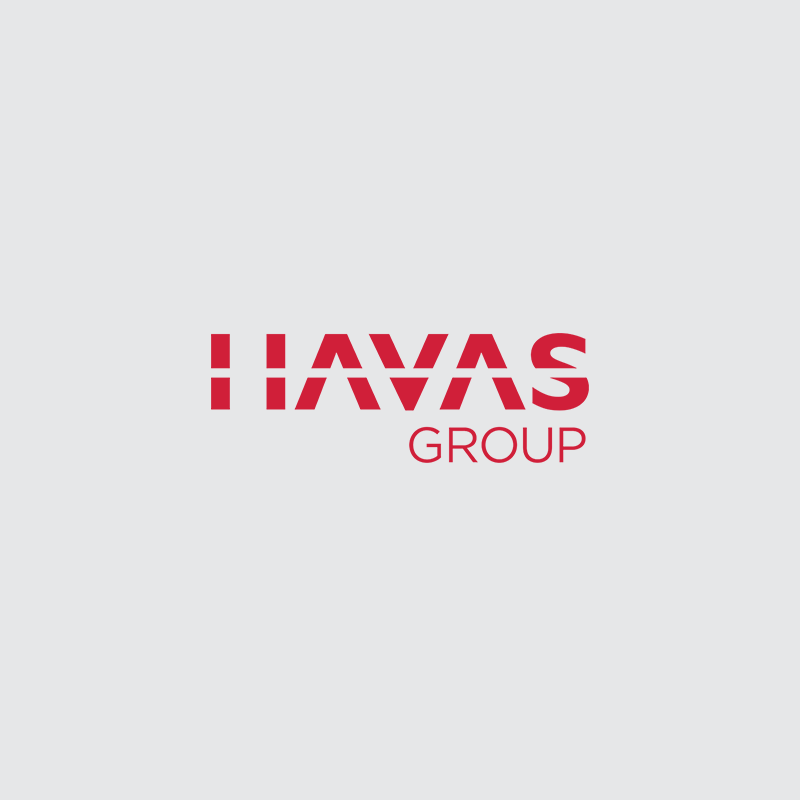 PUSH decreased attrition rates for those members of the team that interacted with the Havas Equalise programme, from 30-35% to 4.6%! ACAS equate this saving to £1.5m based on their estimated costs for someone leaving. Havas Equalise has delivered incredible impact with both their people and the wider business. The PUSH work has helped the team understand themselves better whilst critically having the opportunity to build relationships with their colleagues which will support new collaborative ways of thinking and processes, as they develop the future of their company.